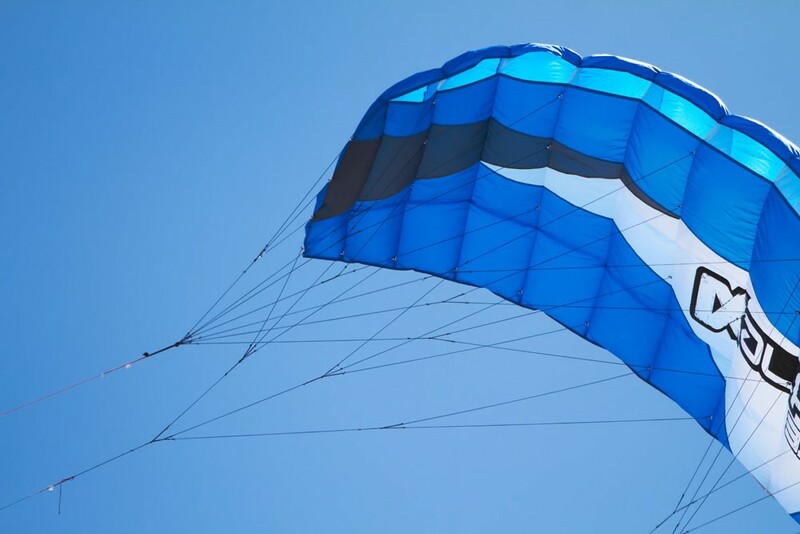 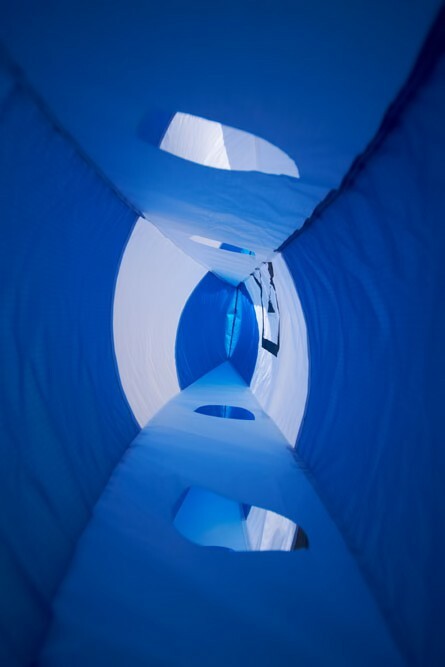 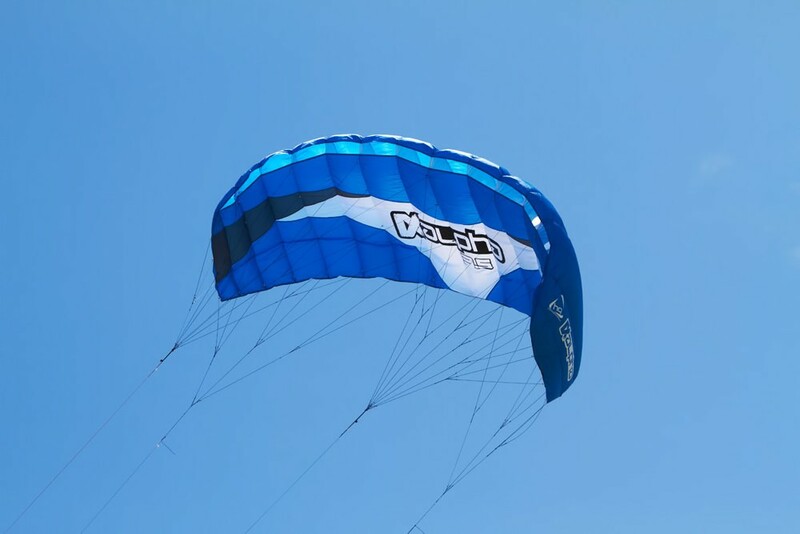 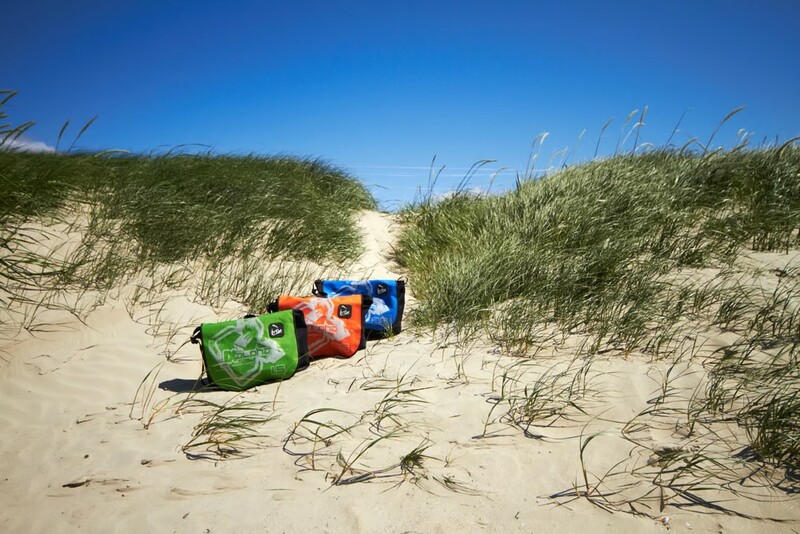 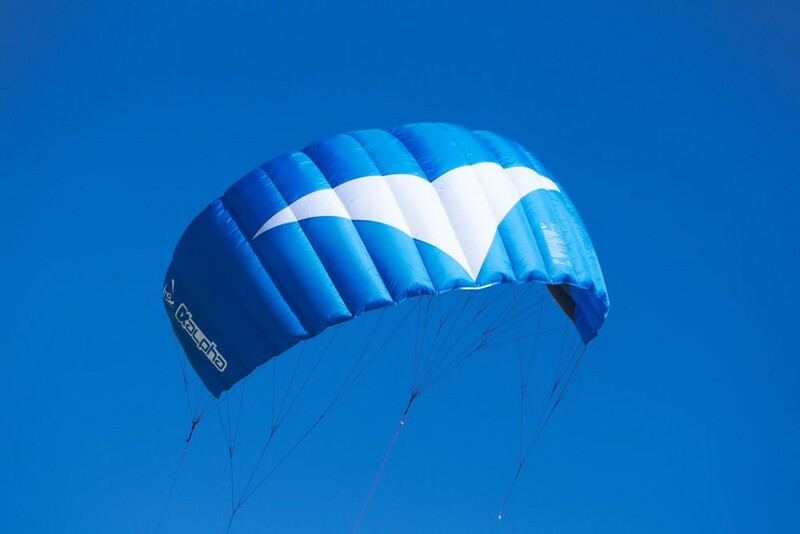 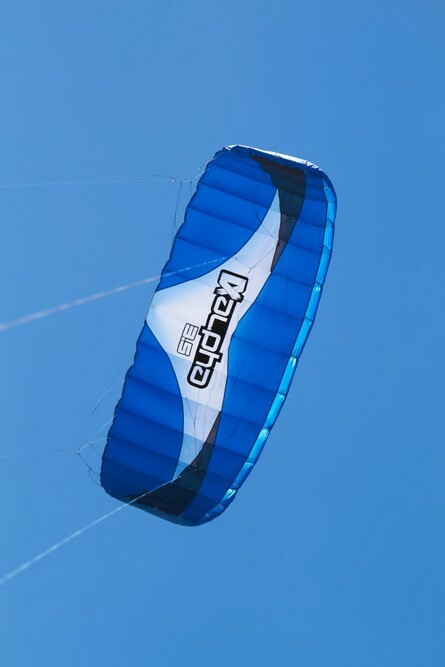 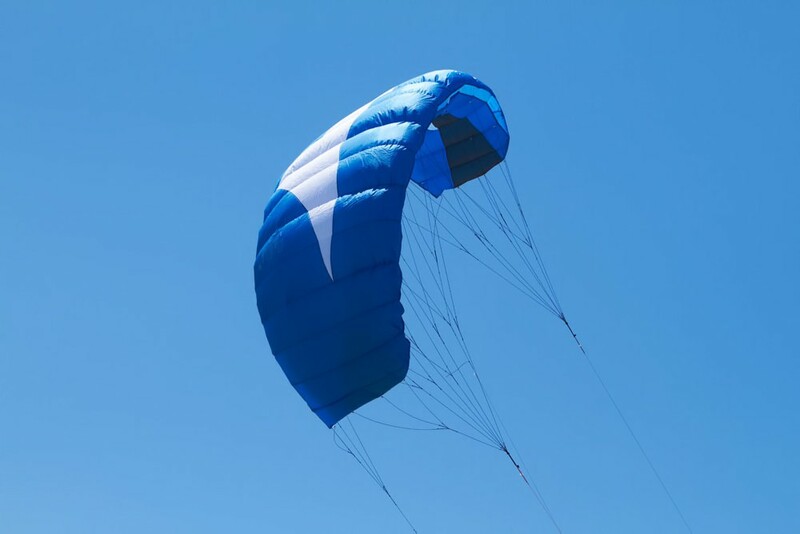 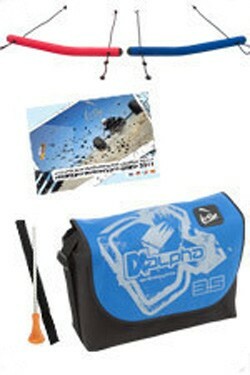 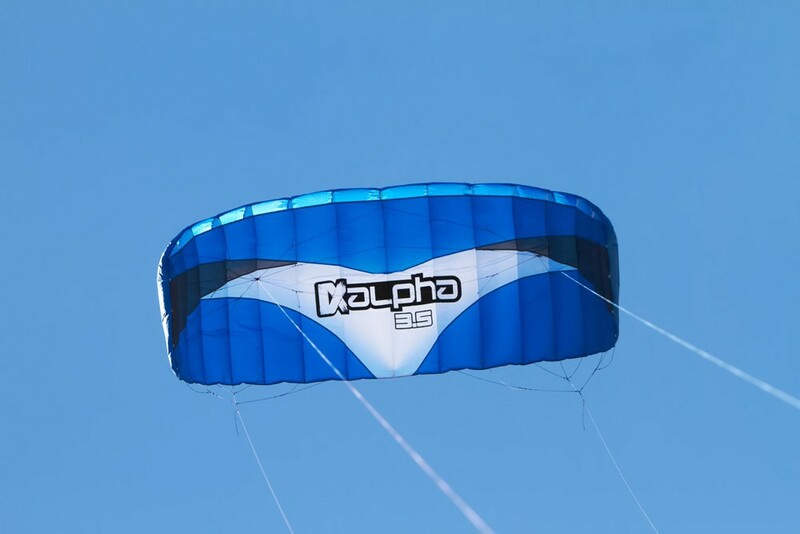 The Alpha has been developed to meet the demands of entry-level powerkiting. 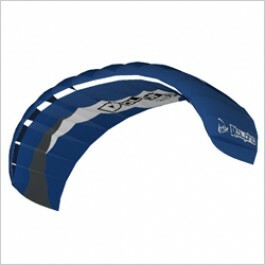 This rugged and user friendly foil is available in three different sizes to cover a wide range of winds. 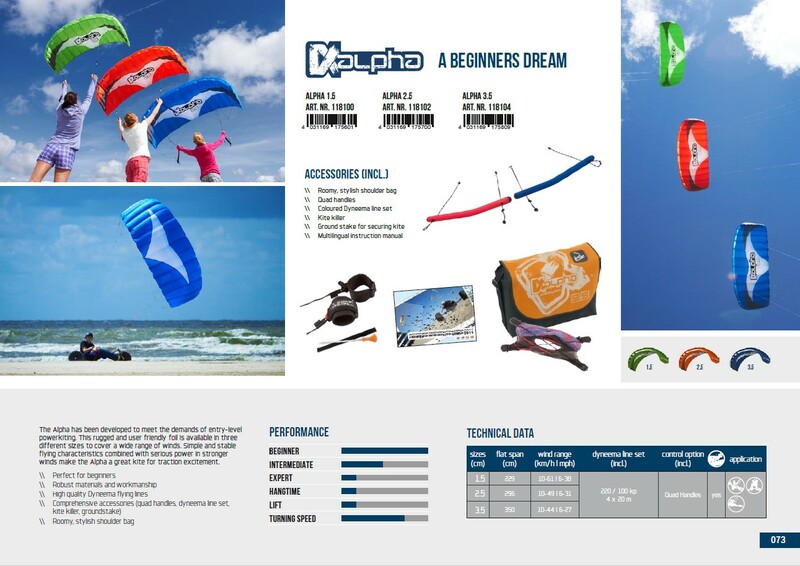 Simple and stable flying characteristics combined with serious power in stronger winds make the Alpha a great kite for traction excitement.